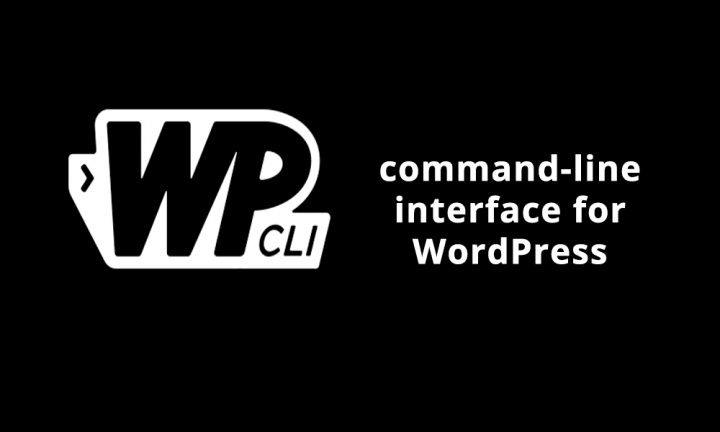 WP-CLI is the command-line interface for WordPress. 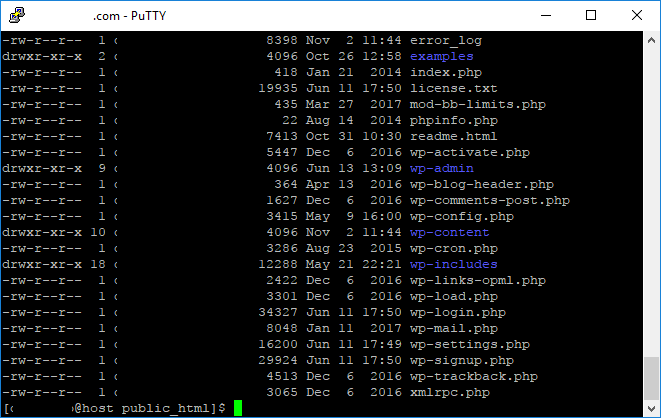 Using text commands, WP-CLI can quickly perform many WordPress tasks that would take much longer via the WordPress dashboard. Confused? Let’s break it down. First of all, what is a command line? It is a “simple” text interface for a computer. Your desktop and laptop have command line interfaces (whether they run Windows or Mac OS). And your web server also has one. Read How to Use WP-CLI for more. For a full set of WP-CLI commands, visit the WP-CLI Quick Start Handbook.